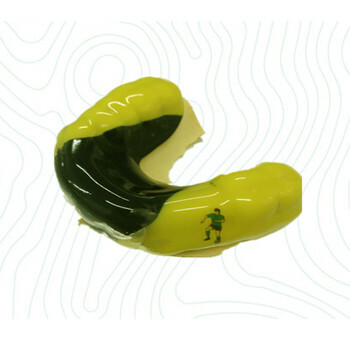 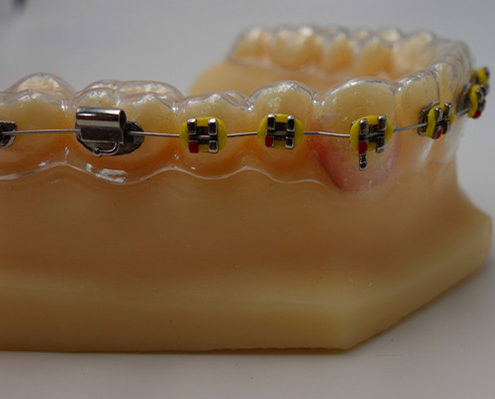 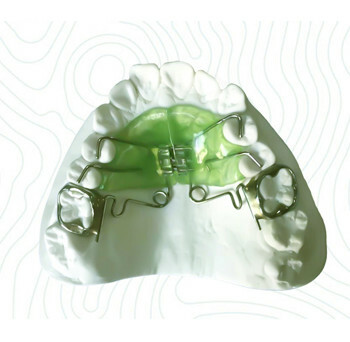 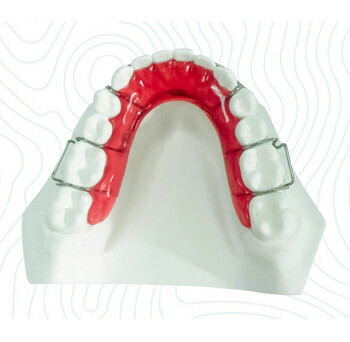 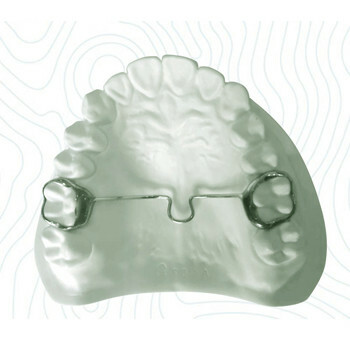 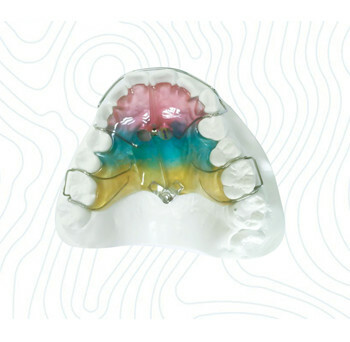 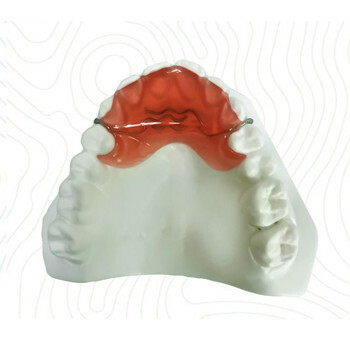 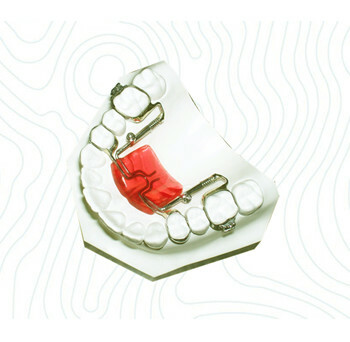 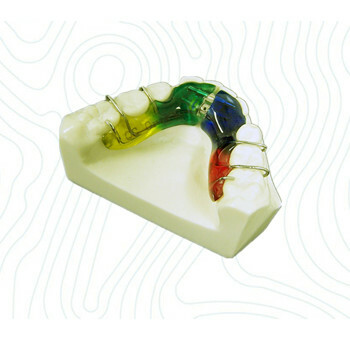 lab is a recognized leader in the development and fabrication of most orthodontic appliances. 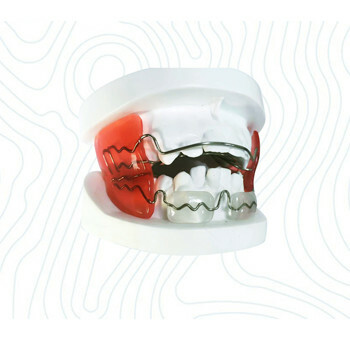 Our lab equips orthodontists with a full menu of digital solutions designed to streamline doctor-lab interaction and provide doctors with full end-to-end control over their prescriptions and appliances. 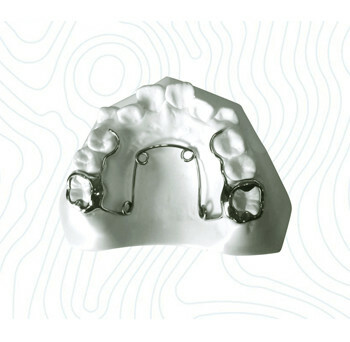 Appliance design and case submission has never been faster or more accurate. 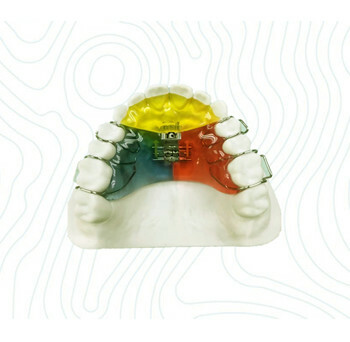 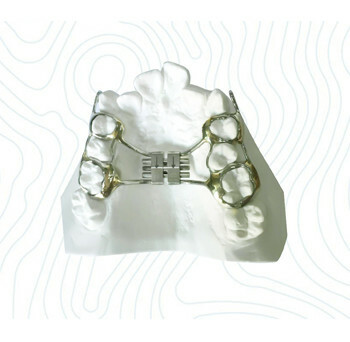 Simply put, we are revolutionizing the orthodontic prescription process. 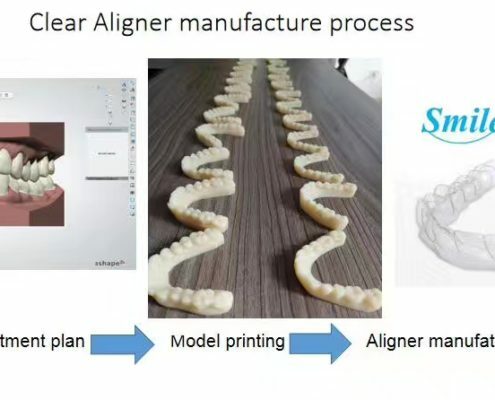 How we make Clear Aligner works? 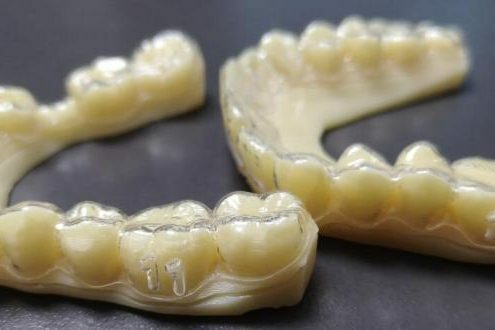 https://china-ortholab.com/wp-content/uploads/2019/02/mmexport1550826040355-1.jpg 446 892 administrator https://china-ortholab.com/wp-content/uploads/2017/01/ort-logo-3.png administrator2019-02-22 11:17:202019-02-22 11:17:42How we make Clear Aligner works?